Serving with ACCI through short term missions in Italy. Kevin and Victoria currently live in South Carolina. 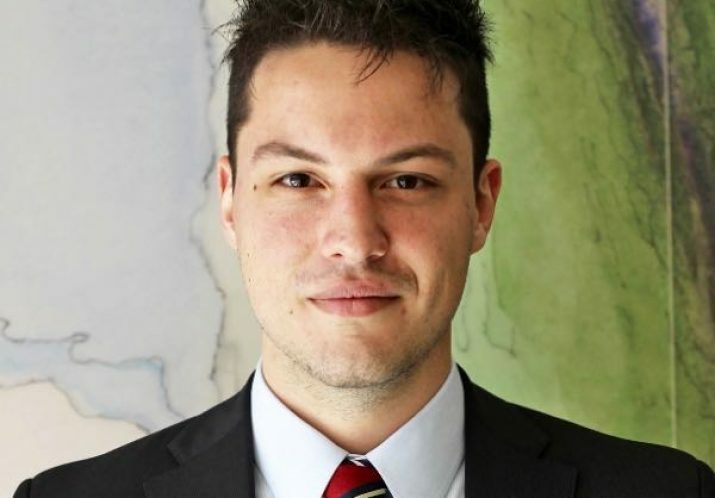 As an Italian citizen (originally from Brazil), Kevin knows first hand the challenges Italy presents to those proclaiming the good news of Jesus Christ. 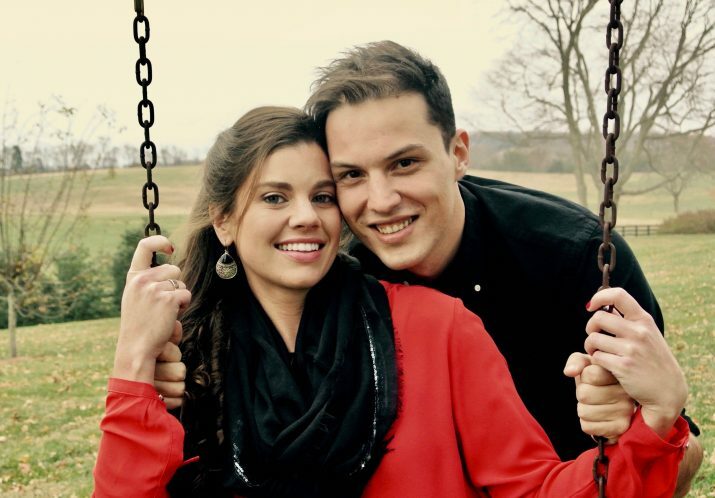 Kevin and Victoria hope to make trips to Italy sharing the transformative love of Christ by offering their musical talents, sharing messages, and speaking to leadership in local churches. They are also developing a new website which will help provide greatly needed resources for the Italian church, in Italian. The website will offer translated messages from selected pastors and teachers in the US, translated videos from top world-wide apologists, translations and audio files of current contemporary Christian worship music being used globally. It will also include Bible studies and devotionals to help disciple Italians. Kevin and Victoria invite you to contact them directly if you feel called to participate in their efforts in helping make the gospel real and active in Italy, as it once was. We’ll be adding their website link once the site is completed and functioning.